There’s a unique charm to living in a historic area, and a definite appeal to living in a convenient one. At Giles Villas, near I-295 andRoute 301 in Hanover, VA, you can experience both! In these luxurious new townhomes, you’ll love the ease of the modern, open floorplans and gourmet kitchens. There’s lots of space for hosting friends or family, and movie night doesn’t have to pause for a popcorn refill! Getting around outside is just as easy and fun, too. A short walk will take you to the community’s pool, clubhouse, walking trails and the highly rated Atlee High School system. 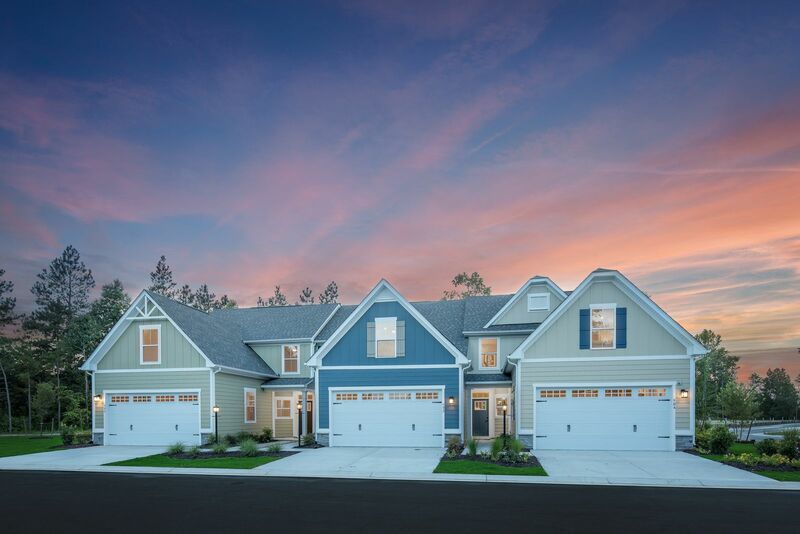 We’re excited to introduce this new community, and want to share the latest information with you.Join the Priority List and be the first to receive news and updates on Giles Villas, as well as floorplans, homesites, pricing, and VIP-only invitations.